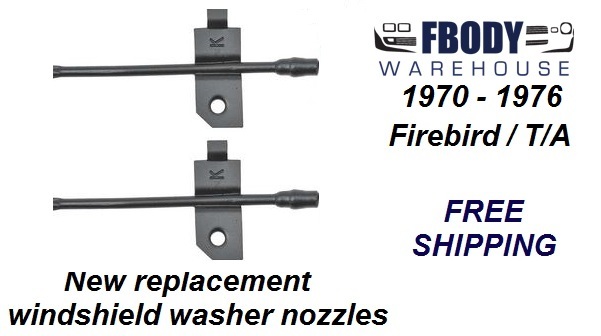 Reproductions of the original windshield washer nozzles for 1970 - 1976 Firebird and Trans Am models. Replace your missing or damaged originals with these quality reproductions. 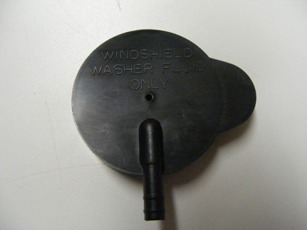 These install on the underside of the hood and the windshield washer hoses connect to them. 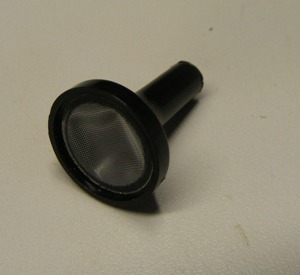 These nozzles then direct the fluid into the proper placement on the windshield when the pump is activated. 1979 1980 1981 Camaro Full Upper Dash Cap NEW 11 Available Colors!